The Japanese tech giant Sony has released a bunch of new portable media players split in two series. The new Sony NW-F880 will be a modified version of the already released F886 model but will offer 16 GB, 32 GB and 64 GB of storage in pink, white, black and blue models. This one is due in October. The more interesting model, perhaps, is the Sony Walkman ZX1, also known as NW-ZX1. It is a premium model with full 128 GB of storage on board and comes out in December in silver color only. Unlike the NW-F880 this one lacks digital noise cancellation and FM radio support. 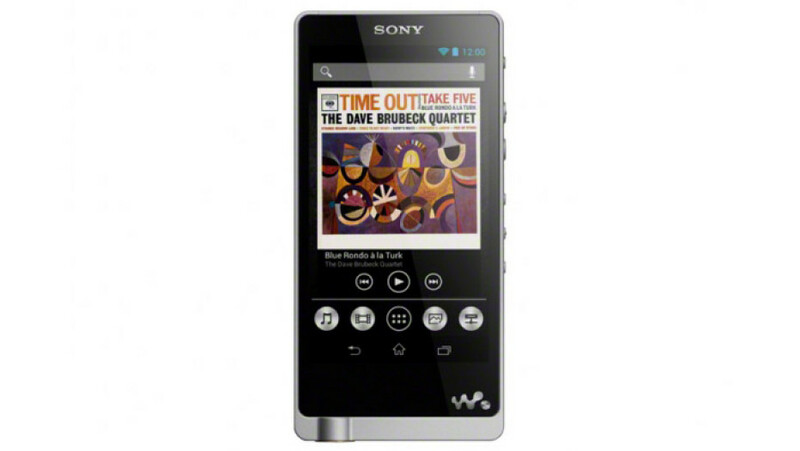 All new Sony portable players come with 192 kHz/24-bit audio, feature a digital amplifier, Wi-Fi, Bluetooth and NFC. They also sport 4-inch displays at 854 x 480 pixels and run Android 4.1 Jelly Bean with access to Google’s Play Store. Sadly, again, all of them lack cell phone capabilities. 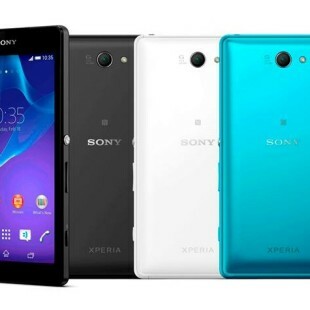 The new Sony gadgets will cost between USD 274 and USD 760 and will be available in Japan only as of now. Maybe the tech company will release them to other markets as well but this information has not been confirmed yet. Conversation Translator – be heard everywhere!